Launches New Web Site and a Big Sale Too! 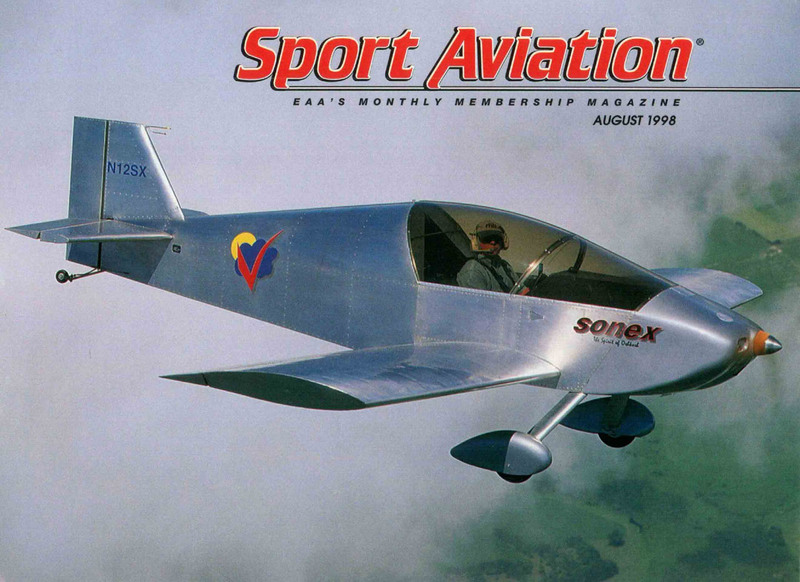 Today marks the 20th Anniversary of Sonex Aircraft! 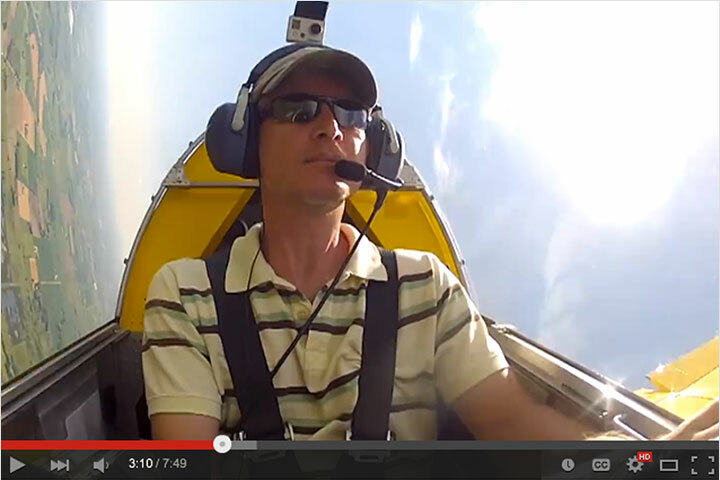 On February 28, 1998, John Monnett lifted-off from Wittman Regional Airport [KOSH] in Oshkosh, WI in a completely new aircraft: Sonex serial number 1, or “SX1.” While certainly not the beginning of veteran homebuilt aircraft designer, builder and pilot John Monnett’s journey, the first flight of SX1 marked the beginning of the Sonex Story for us and thousands of others worldwide. 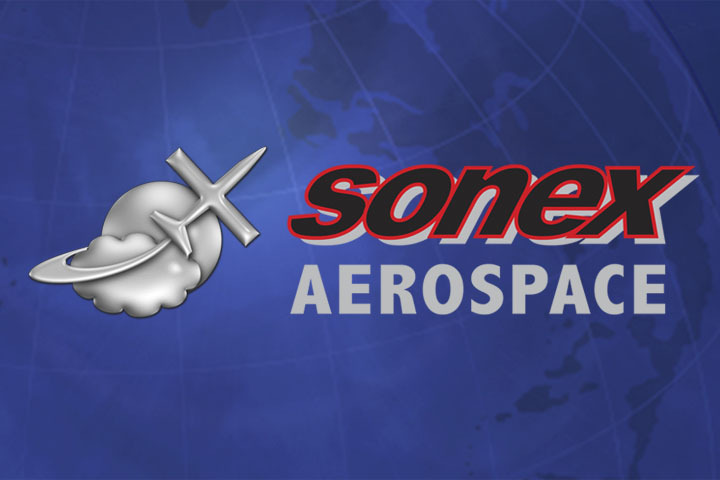 To commemorate the occasion, Sonex Aircraft is holding a huge 10-day sale, offering 10% off all Sonex and AeroConversions products (excludes 3rd party products), running from today through Friday, March 9th. Sonex is also making a splash on our 20th with the launch of the new SonexAircraft.com web site. 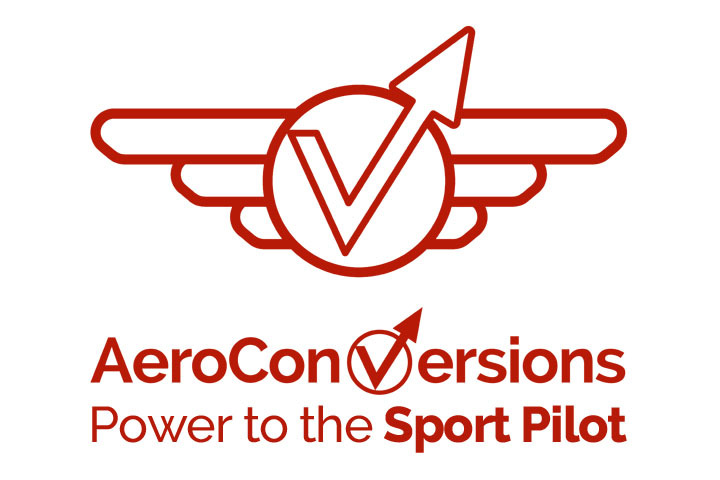 The new site is a huge improvement with beautiful responsive, mobile-friendly design, easier navigation, and enhanced search capability. 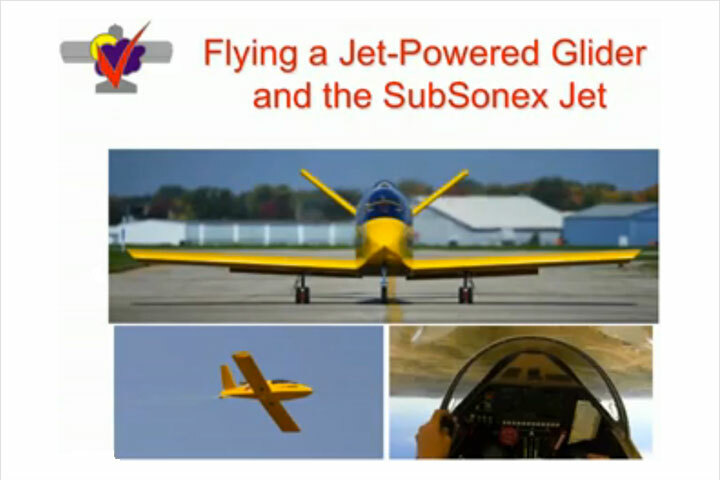 Additionally, Sonex Aircraft plans to launch a new and improved Sonex Web Store and Sonex Builder Database later this year. 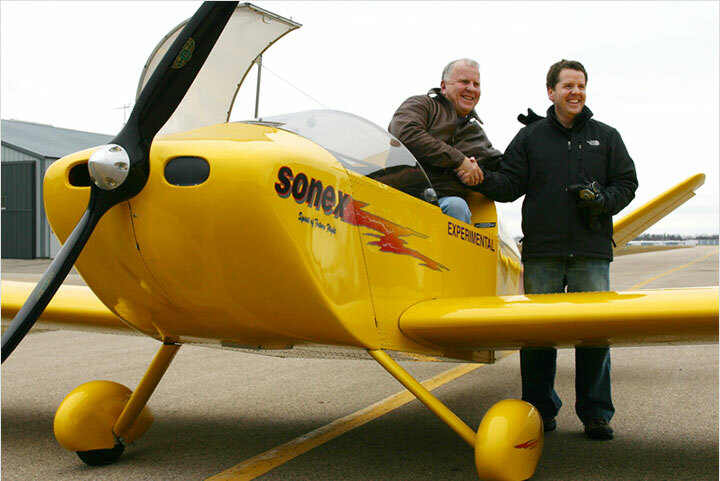 Sonex Aircraft looks forward to a year-long celebration of all we have accomplished together over the past two decades. As we reflect upon the last 20 years and look forward to the next, the Sonex ownership and staff want to extend a hearty THANK YOU to our loyal customers, suppliers, industry advocates and family who have supported us in so-many invaluable ways through the years!